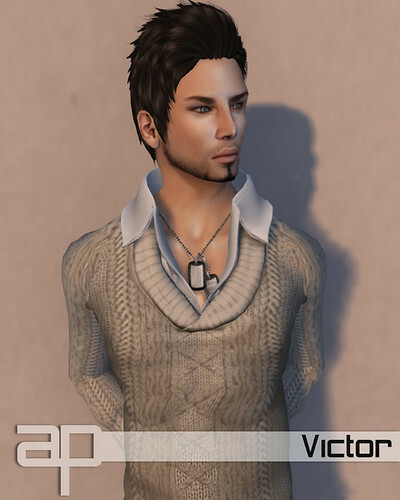 [Atro Patena] - Victor, a photo by MechuL Actor on Flickr. [Atro Patena] - London / Group Gift , a photo by MechuL Actor on Flickr. [Atro Patena] - Romeo / Valentine's Day , a photo by MechuL Actor on Flickr. [Atro Patena] - Orlando | Hair Fair 2013 , a photo by MechuL Actor on Flickr. [Atro Patena] - Ronald II / New Release , a photo by MechuL Actor on Flickr. [Atro Patena] - Nicolas II / Collabor88 , a photo by MechuL Actor on Flickr. [Atro Patena] - Arsen / MWFW 2 0 1 3 , a photo by MechuL Actor on Flickr. [Atro Patena] - Aaron | Hair Fair 2013 , a photo by MechuL Actor on Flickr. [Atro Patena] - Cleon / fi*Friday [1/25/13] , a photo by MechuL Actor on Flickr.